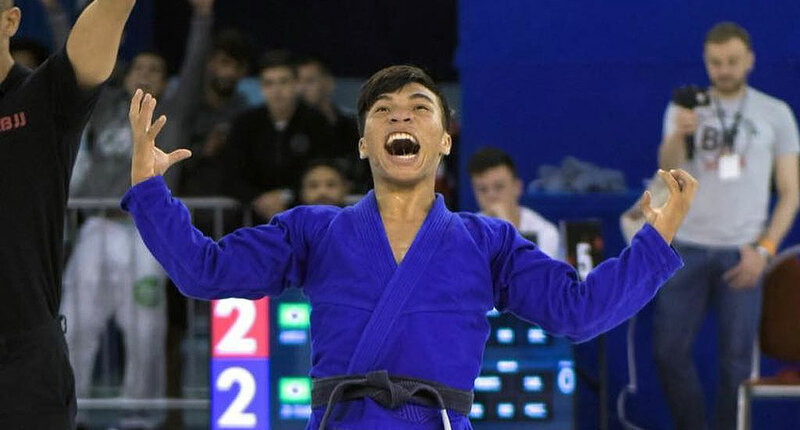 João Gabriel Batista de Sousa, commonly known as Gabriel Sousa, is a Brazilian jiu jitsu black belt under Lucas Rocha being also one of the main representatives of the ZR Team in the sport’s international competitive circuit. 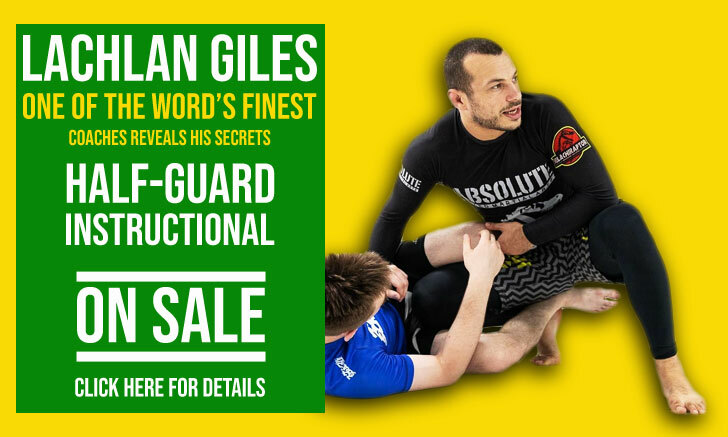 Sousa is widely regarded as one of the main light-featherweight athletes of his generation, a reputation earned early in his career while conquering some of jiu jitsu’s most respected tournaments, such as the International Brazilian Jiu Jitsu Federation’s (IBJJF) World, Pan and European Open Championships in the colored belt divisions. Gabriel Sousa was born on January 10, 1997 in Fortaleza, the capital of the northeastern Brazilian state of Ceará. During his childhood Gabriel practiced futsal (five-a-side football) and dabbed in capoeira, though he was not known to be a natural athlete. In fact, most of his friends mocked his lack of ability for sports, though his work rate was never questioned. At the age of 12 Gabriel Sousa discovered jiu jitsu, starting training at Gracie Barra with coach Jefferson Teixeira. Sousa quickly fell in love with this sport/martial art, making it a priority in his daily schedule. 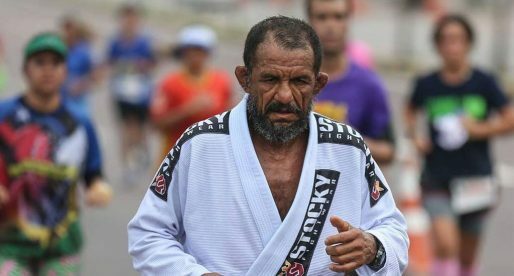 He would later, as a BJJ blue belt, experiment with judo as a way to improve his stand-up techniques, earning a honourable 1st place at the Ceará state tournament under the FECJU judo federation. 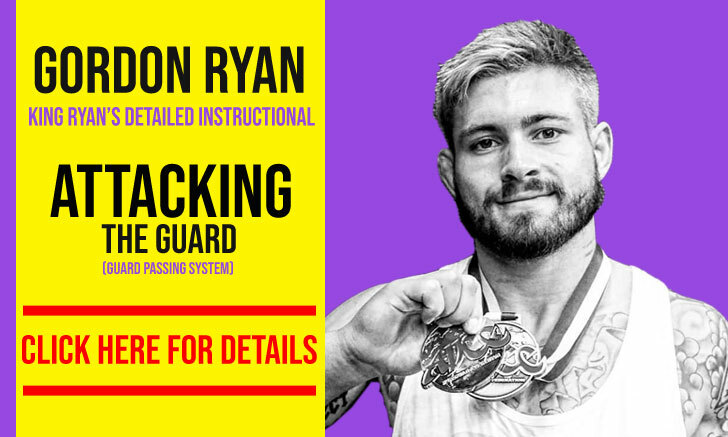 As a purple belt Gabriel visited the United States to compete at the IBJJF World Championship, doing the camp there with Lucas Rocha – a former Gracie Barra athlete also from the North East of Brazil who had since established himself in the Northern Hemisphere under the ZR Team banner. During the course of the camp Gabriel formed a strong bond with Lucas, and would join Rocha’s work group and team that year. 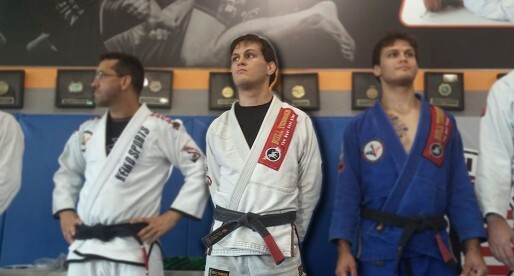 Gabriel Sousa would earn both his brown and black belts from the hands of Lucas Rocha, the latter during a ceremony that took place on June, 2018.